At Villas Tech Ridge, we’re more than just a place to call home. We are your launchpad to get motivated. We are your starting point for inspiration. 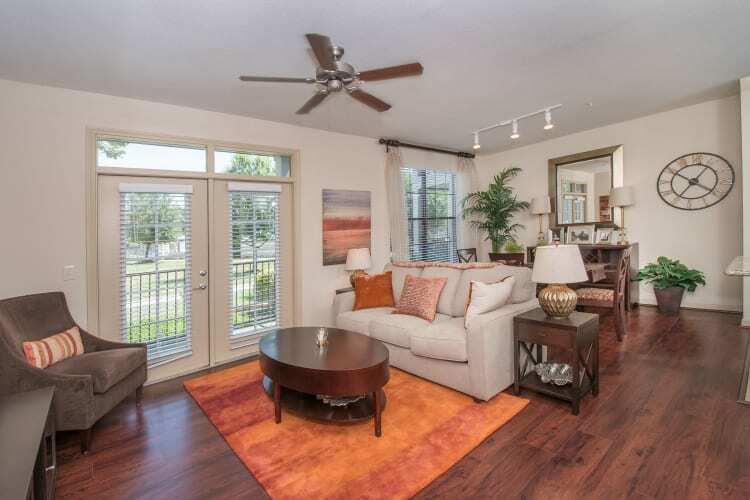 And best of all, our community is full of luxurious amenities designed for you. Kick back and relax in the resort-style swimming pool, featuring stylish cabanas and a sundeck. Our resident clubhouse makes for a great gathering space with friends or neighbors. The onsite fitness center keeps you motivated with premium equipment. And when it’s time to be productive, visit the virtual business center and get some work done. Contact our friendly team today to learn more about life at Villas Tech Ridge. We would love to show you around. We understand that pets are part of the family. That's why your pets are welcome to join our community at Villas Tech Ridge. 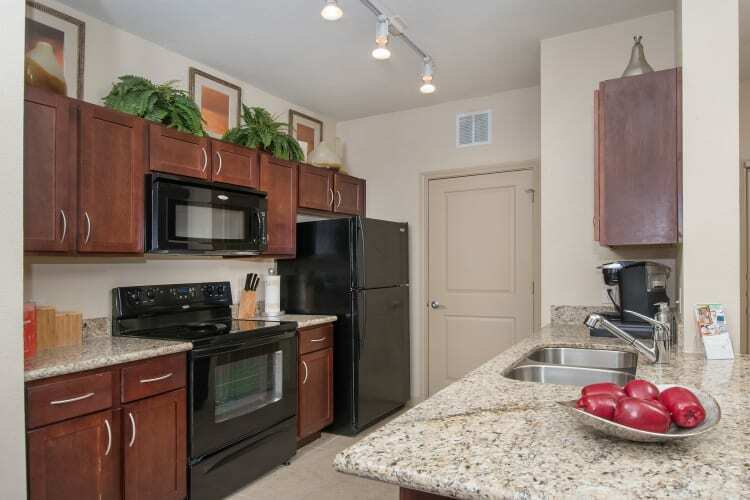 Our North Austin apartments offer modern touches with a side of functionality. 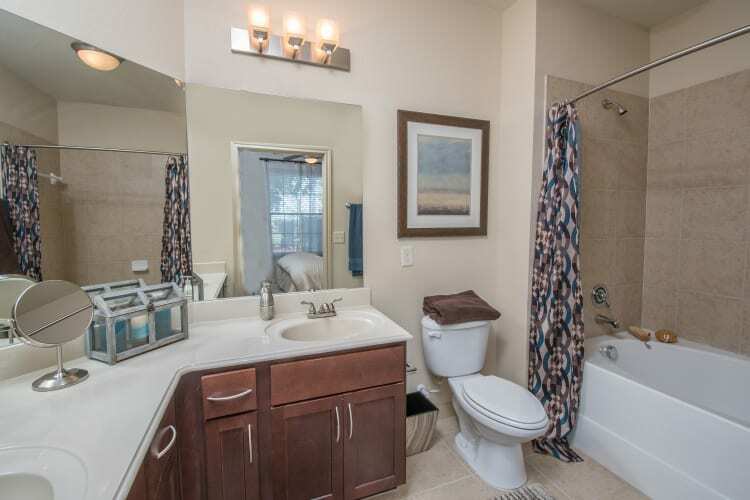 Walk into large one, two, and three bedroom floor plans, each with stunning granite countertops, wood-style flooring, and an in-home washer and dryer. Lounge on your private patio or balcony as you please. Take advantage of smart home technology, and monitor your air conditioning. Go ahead, choose Villas Tech Ridge as home base. 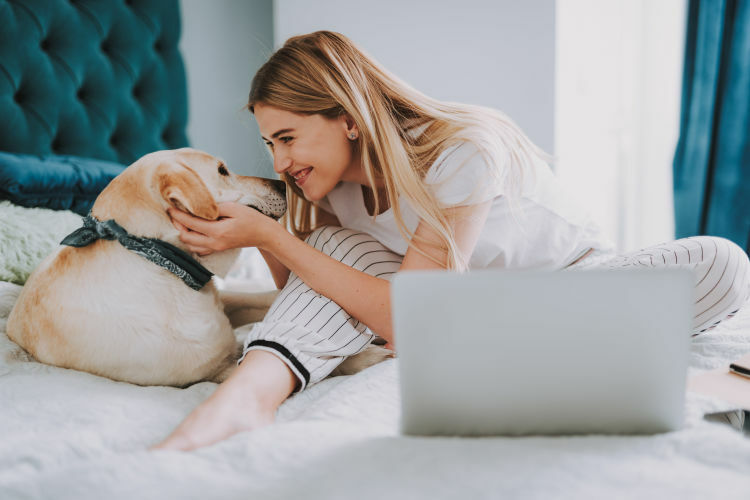 We guarantee everyone, including your pets, will love living here. 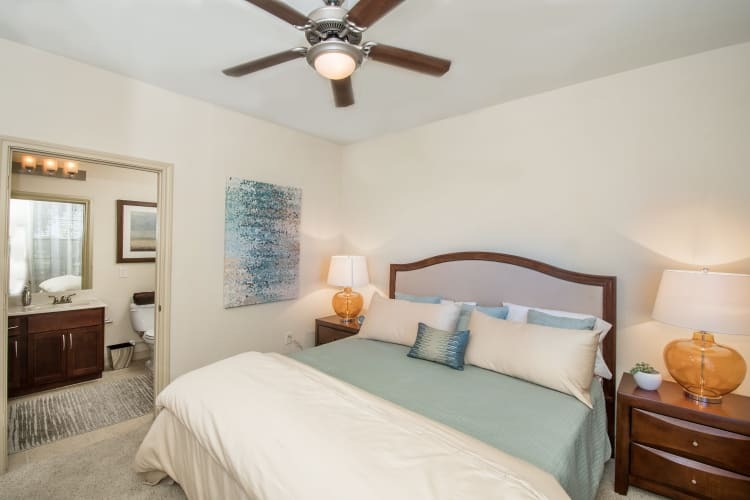 Visit our community and learn more about the benefits of living at Villas Tech Ridge. Schedule a tour today.